Snr Supt of Northern Division McDonald Jacob is urging the public to use their discretion in self- defence when confronted by attackers. 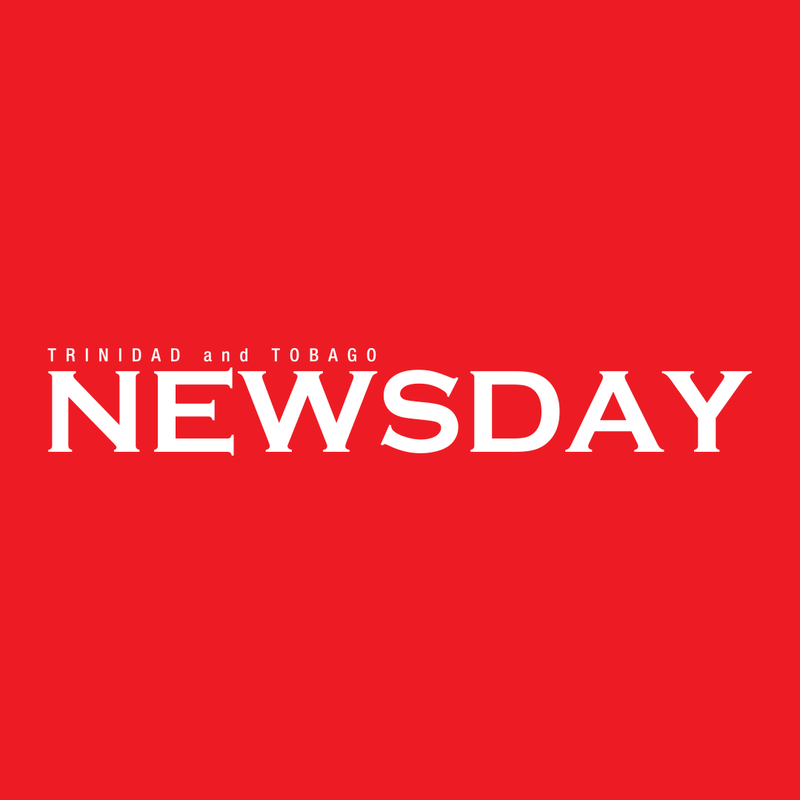 He said this after a video showing a woman defending herself against a male attacker on Sankar Street, Tunapuna, surfaced on social media earlier today. Speaking with Newsday, Jacob said there was no definitive advice to give to citizens when confronted by criminals. He said while resisting someone armed with a gun or a knife was not advisable, citizens were entitled to defend themselves if in danger. "There really is no hard and fast rule to defending yourself in the street. Sometimes it can be very dangerous to do so, especially if the person has a gun but if the victim is of the opinion that they can take on the unarmed attacker and neutralise them in some way, they should do it. "It really depends on the situation and it can vary from scenario to scenario. In this particular case we are happy the young woman managed to escape unharmed." Jacob said investigators were making progress into the incident and believe an arrest is imminent. Reply to "Police: Citizens entitled to defend themselves"